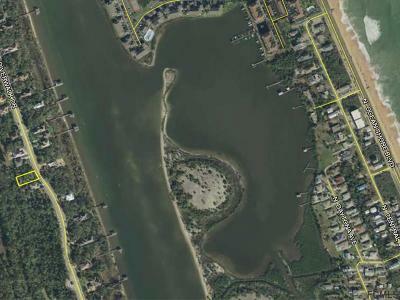 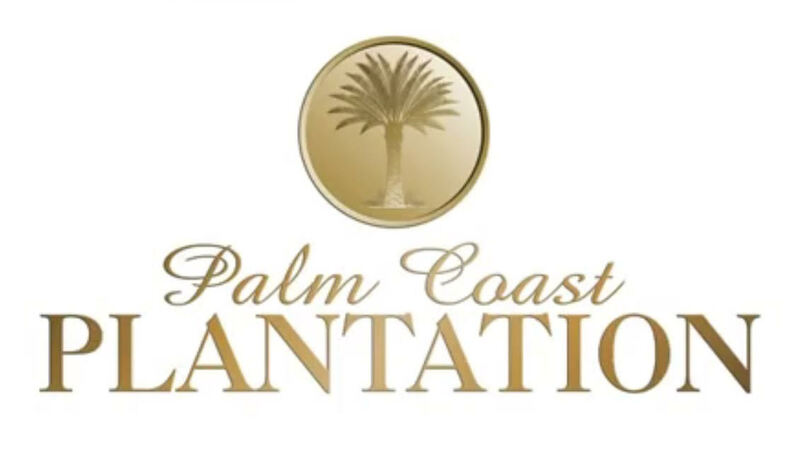 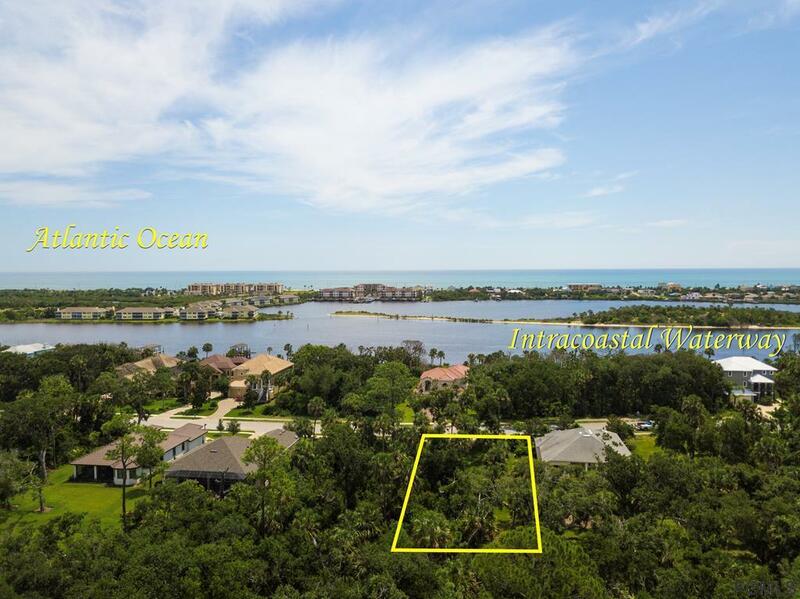 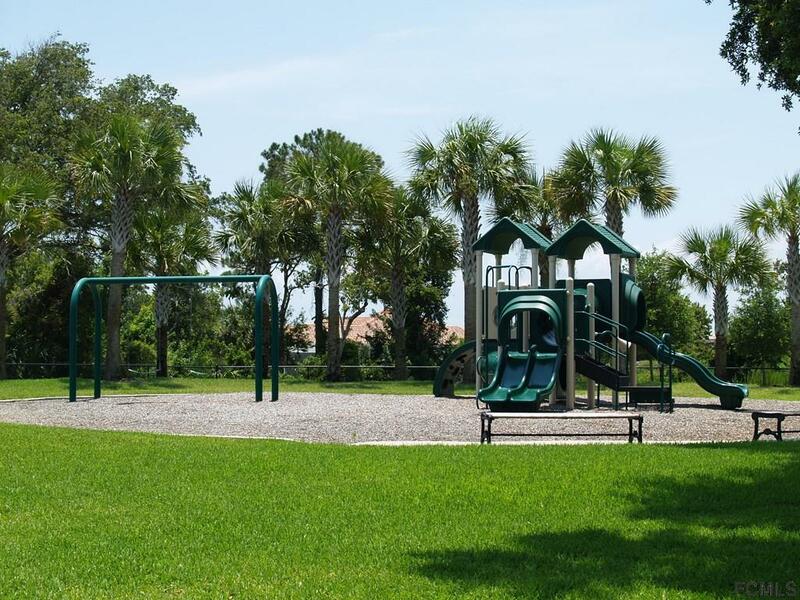 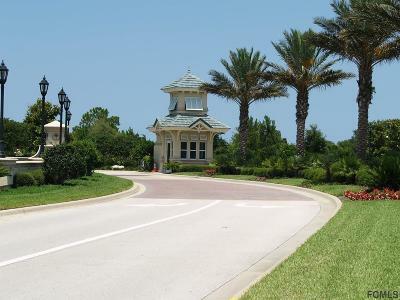 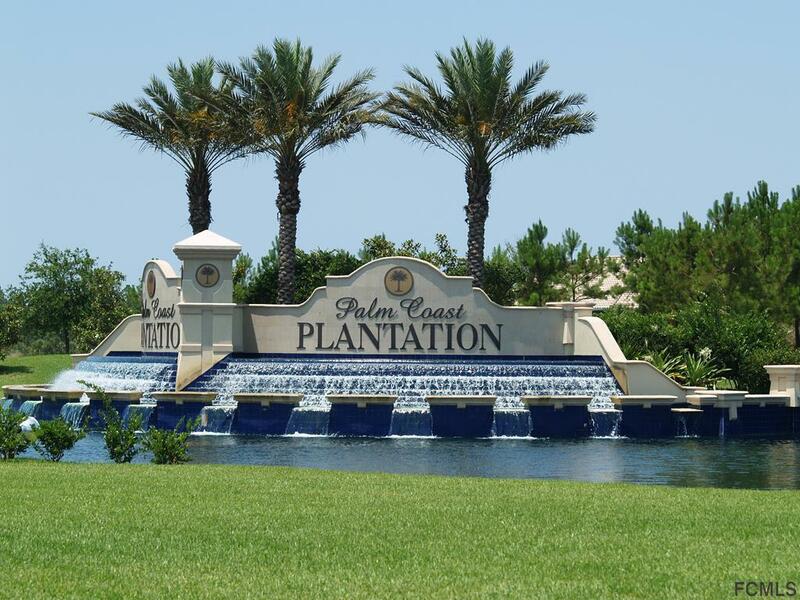 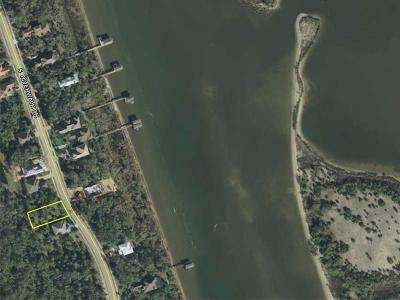 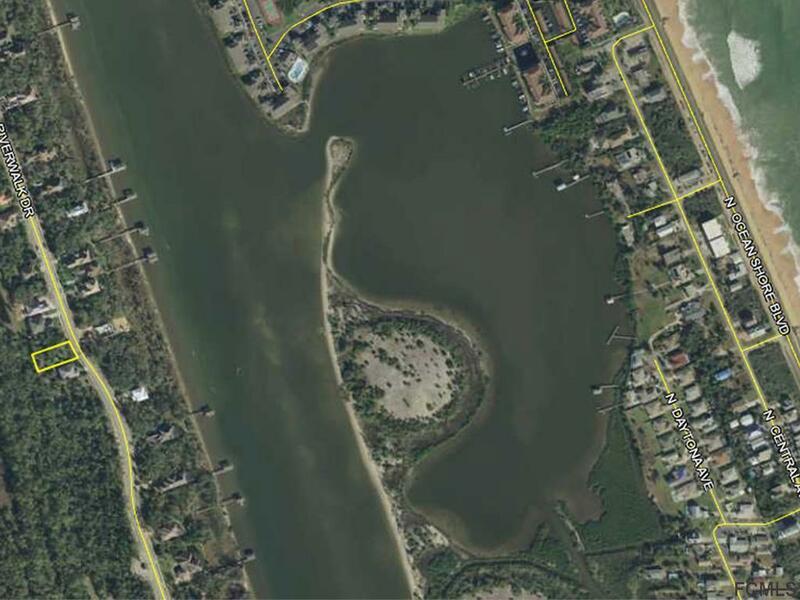 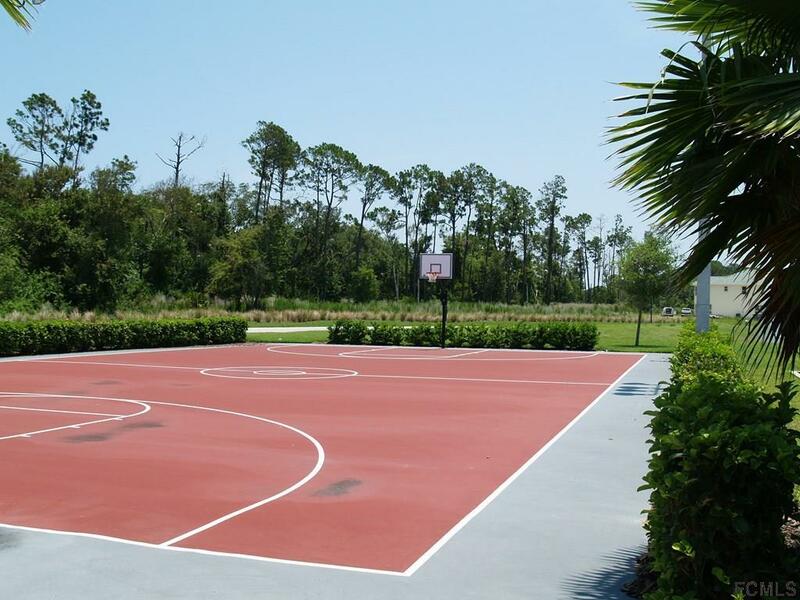 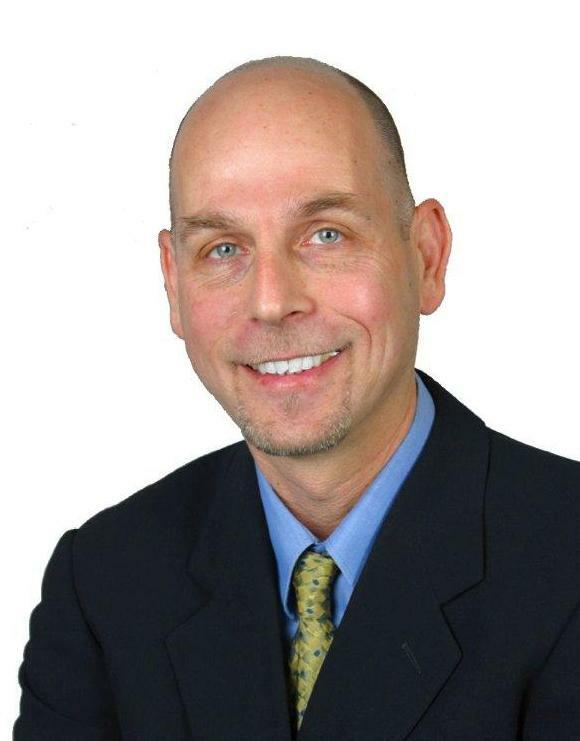 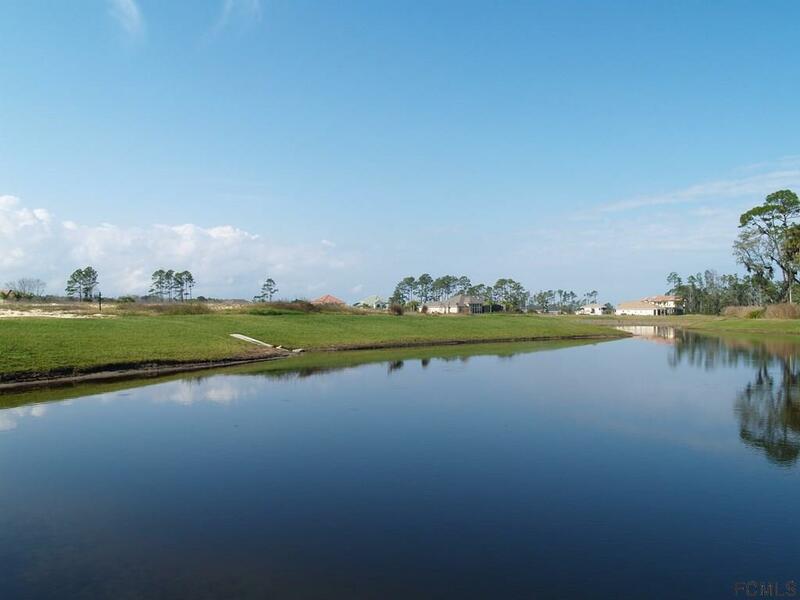 Build your Dream Home in the Beautiful Community of Palm Coast Plantation. 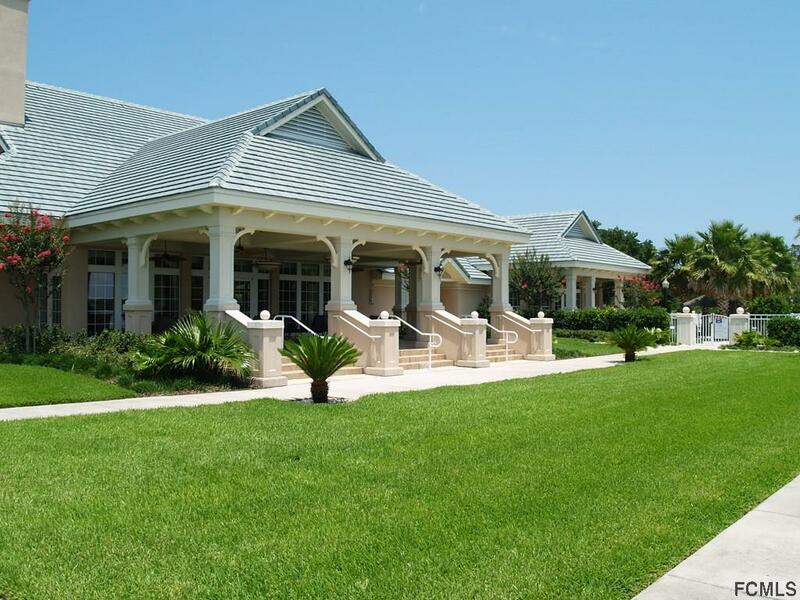 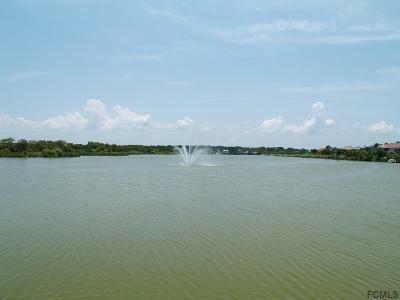 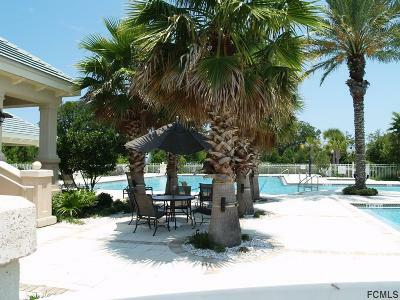 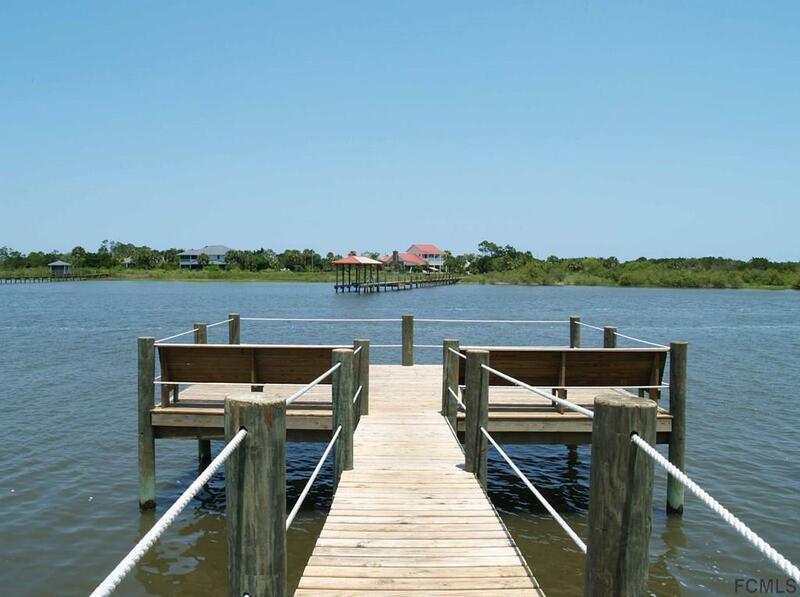 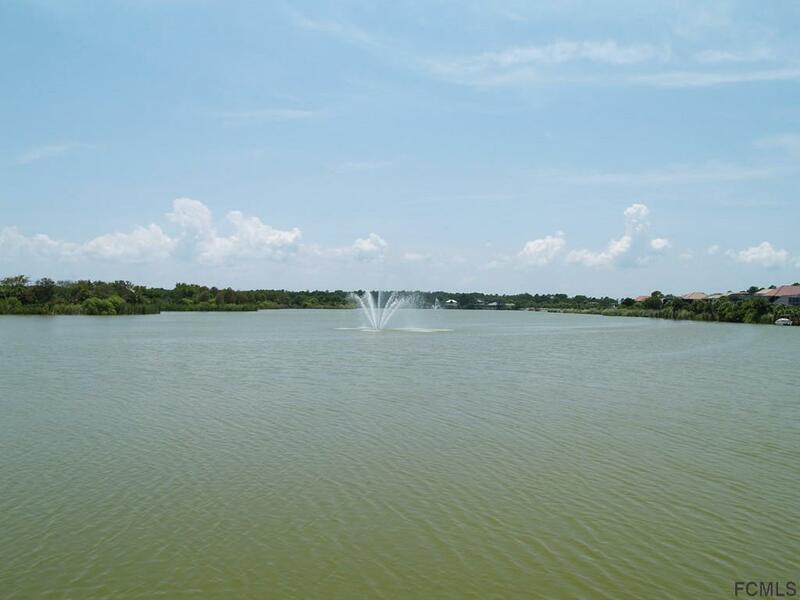 This upscale 24 hour Gated Community offers Clubhouse, Olympic Swimming Pool, Spa, Fitness Center, Tennis Courts, Trails, Boat & RV storage and launch, nature preserves, picnic gazebo with intracoastal dock, and fishing lakes. 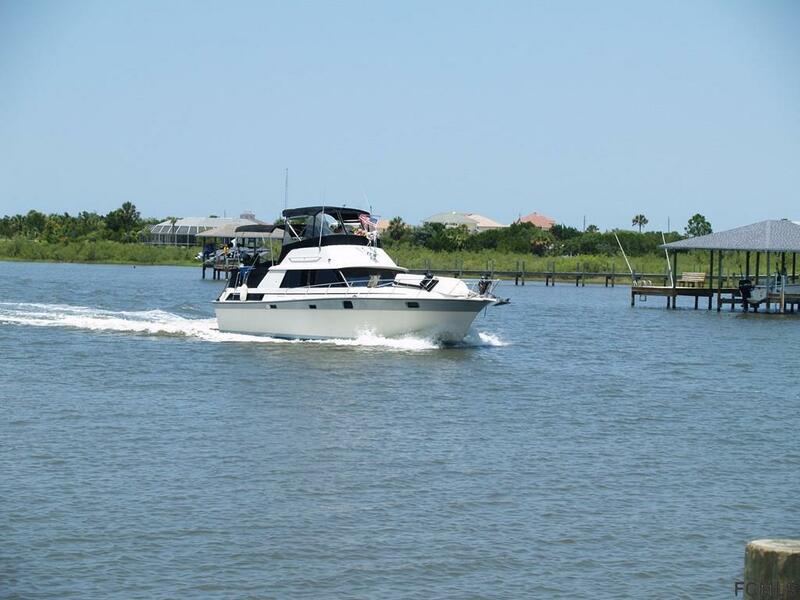 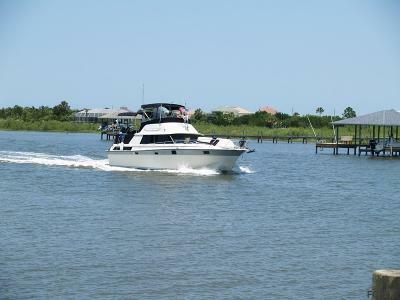 Priced to sell, location, location, location, buy now and start living the Salt Life! !